Why A Website Needs More Than Just a Local Website? Why A Local Business Needs More than Just a Local Website? “Good enough” is not a phrase many of us would like our businesses associated with. Certainly amongst the local businesses I come across in Farnham and surrounding areas, companies are trying to deliver a lot more than “good enough”. Which is why I find it surprising that so many local businesses opt for websites that are just “good enough”. I’m talking about the off-the-shelf, template websites that are ubiquitous across the local SMB sector. Ones where you choose a theme, upload a logo and a bit of text, and publish. An easy and affordable way of getting an online presence. First Impressions: Our customers and clients are increasingly web literate and look not only for functionality in a website, but also user-experience and good design. 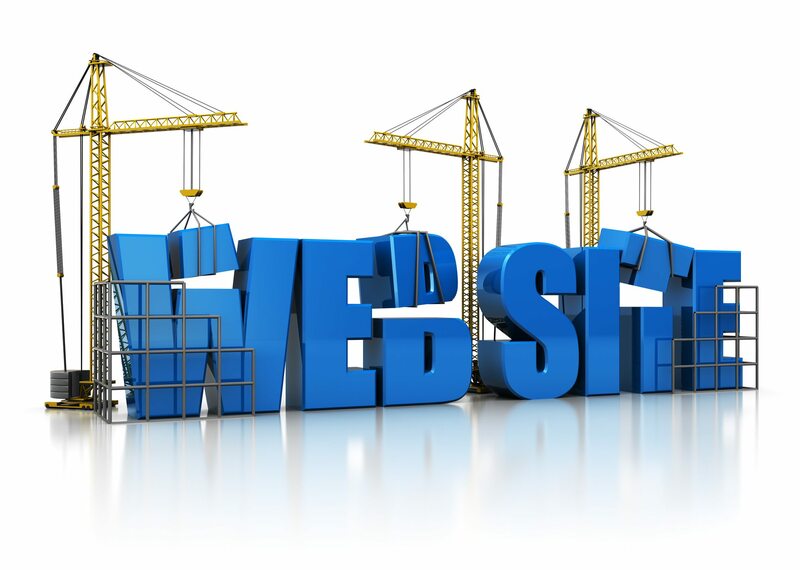 If you want to create a great first impression you need a great website. And if you are trying to establish your business brand then a website template is not going to help with that. Competition: Local businesses increasingly have to compete not only with other local companies, but on a regional, national or global scale too. Consumers are happy to buy online and get delivery straight to their door, rather than travel into town, park and buy a product in a shop. Many businesses are offering their services across larger areas and are prepared to travel to their clients if necessary. Lots of services are now available online: financial, legal etc., and face-to-face contact is no longer a “must-have”. Therefore, any online presence must be working favourably for your business and this means a professional, well-designed site that shows you are a serious contender. Duplication: Using a template website means that even if you have bought a premium design, other businesses will also be using it. And the better the template, the more people who will have it as their website too. If you opt of a “unique” template then the price starts to be comparable with employing the services of a web designer. If you sell your services or products using “exclusive”, “bespoke”, “personal”, “handmade” or any other similar word, wouldn’t be good if your website reflected this too? Customisation: Templates are inherently limited in the amount of customisation you can do which means that it is hard to deliver a truly user-friendly experience for your visitors. Whilst you may be able to modify some code to suit your purposes better, you’ll need to know what your doing! Ultimately, trying to customise a template site may result in hiring someone in to do it for you. SEO: Not all template websites are search engine friendly and often have poor coding that makes SEO even more difficult. If you want potential clients to find your site, SEO needs to be part of the brief from the offset. As you can see I’m not a great fan of website templates or of “good enough”. I think that if you are going to do something you need to do it well, which includes your online and offline marketing. If you would like to find out more about our web design services visit our site (it’s a custom design site you know!). Or contact me directly to have a chat about your marketing needs.